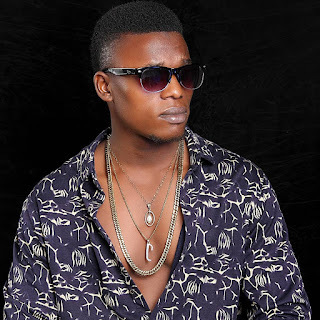 heal from Lagos State, a student of Kwara State Polytechnics, his into music career seen year 2006 when he have is first single track, his engage to music now about 10year back. This indigenous Rapper Oluwasimple never relent on is career and making good music, he choose music with big ambition. 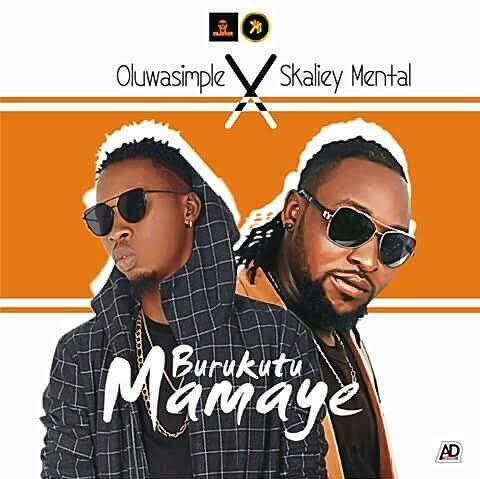 Basic facts this young talented rapper always comes out with an unexpected hit songs, now is about to unleashed another rated street banger featuring Skailey Mental titled “Burukutu Mamaye” which was produced by one of the best producer heal from Ilorin Monster Beat.